Calling all of our Vegas brides! This weekend you can find Brilliant Bridal at the Bridal Spectacular at the Cashman Convention Center! Grab your tickets here. We will be there both days: Friday from 6pm - 10pm and Saturday from 11am - 4pm. We're right inside the entrance in booth 102. 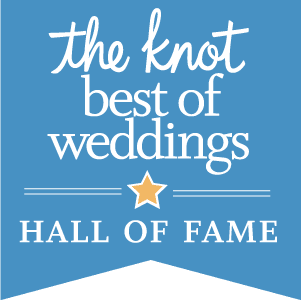 You can't miss us, and be sure to book an appointment to lock in an additional 25% off discount on your dream dress (thats on top of our already discounted prices)! You can apply this discount to any dress in the store, saving hundreds of dollars! Plus, we will be holding a few contests and giveaways during the show. Keep scrolling for more details on how you can win! Speaking of contests, we are beyond excited to announce our FREE GOWN GIVEAWAY! Our brides are seriously the best and we're so grateful! As a thank you, we are giving away a free dress of the winning bride's choosing (no limits, no fine print and no catch)! How cool is that?! Follow all the steps above to participate. Contest runs August 18th through the 19th. Winner will be picked randomly, and announced Sunday, August 20th. Private accounts must be made public during the contest in order to be considered. Giveaway open to United States residents only. Please note: this is in no way sponsored, administered or associated with Instagram. And of course, we will be bringing back our popular Wear It to Win It contest during the event! Over the course of the day, we will be giving away multiple prizes just for wearing one of our mini teal veils. ( 1 ) Date Night: dinner and a movie for two. ( 1 ) Super cute "Future Mrs." tank top. SNAG one of our signature teal mini veils. See you all this weekend! Can't wait to find out who the lucky winners are! 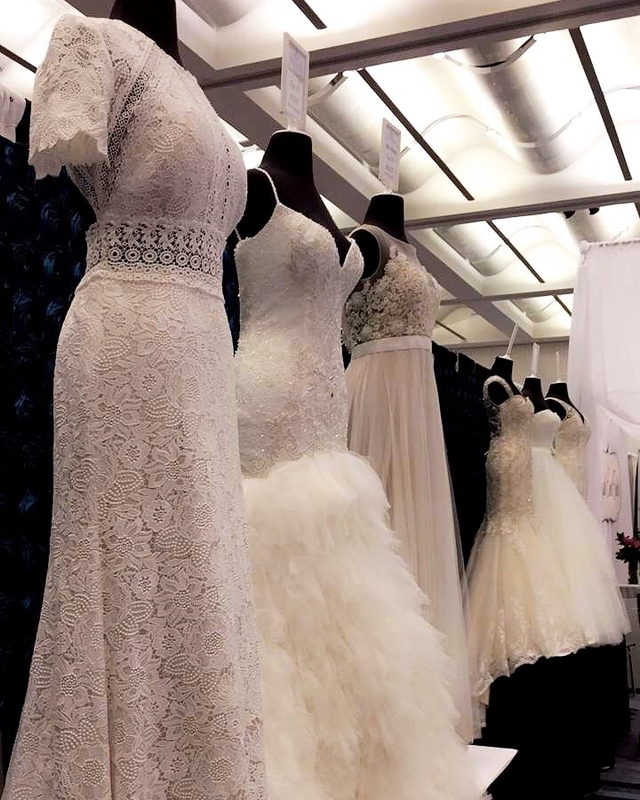 Follow along on Snapchat (@brilliantbridal) and Instagram for BTS fun and sneak peeks into the event!